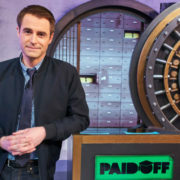 truTV student loan game show Paid Off with Michael Torpey will be returning next month. The series is set to introduce a live call-in element. 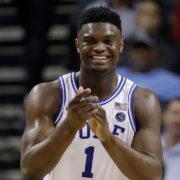 KSiteTV has compiled the schedule for every first four play-in game and every first round matchup in the 2019 Men’s NCAA Tournament. 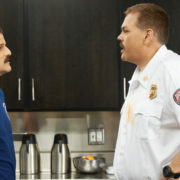 truTV has set the premiere dates for season 8 of Impractical Jokers and Tacoma FD, a new firefighter comedy from the team behind Super Trooper 2. On the next episode of At Home with Amy Sedaris, Amy dedicates her show to love-making and shares tales of romance courtesy of Patty Hogg.